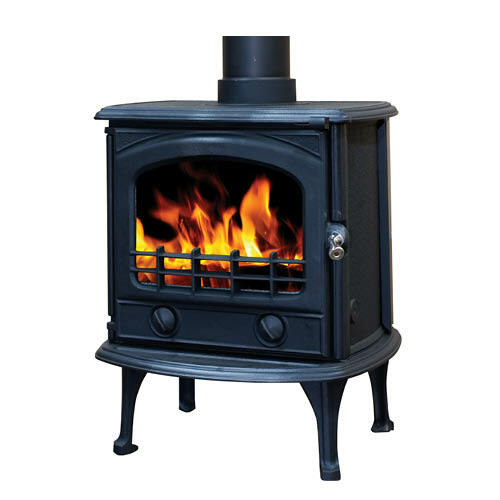 The Auckland stove is a dedicated woodburner with an optional multi-fuel grid which is easily fitted. It has an ouput range of 2kW to 7kW and a 5″(125mm) diameter top or rear outlet. An airwash system keeps the glass clean under normal firing. Optional ball feet are available which will reduce the overall height by 3″ (80mm).